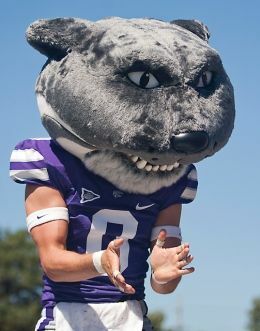 While most college kids across the country are getting their costumes ready for their campus Halloween parties, a select group of students are already donning masks and elaborate outfits every Saturday with the added responsibility of entertaining an entire crowd during a football game. That’s right, we’re talking about mascots. But some of these costumes aren’t as cute and cuddly as the animals they represent. In fact, some of them are downright terrifying. 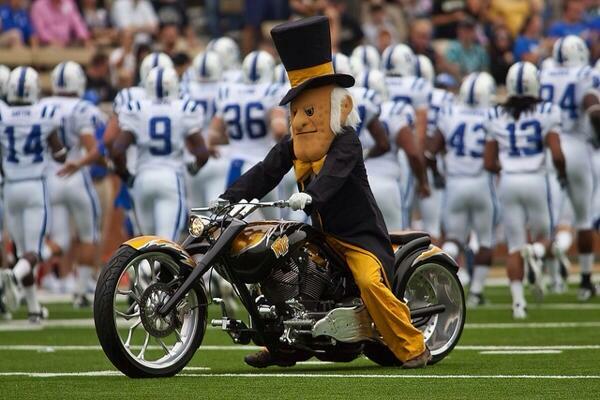 Here’s a look at the 13 scariest mascots in college football.